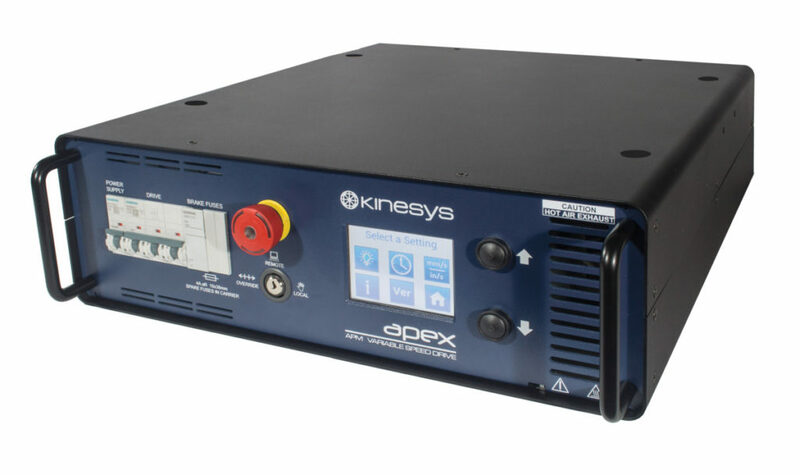 The Apex system from Kinesys is the complete solution to high-end chain hoist control applications. It includes all the features you would expect like compliance with EN61508-SIL3 and DIN56950, sub millimetre precision and true zero speed hover. 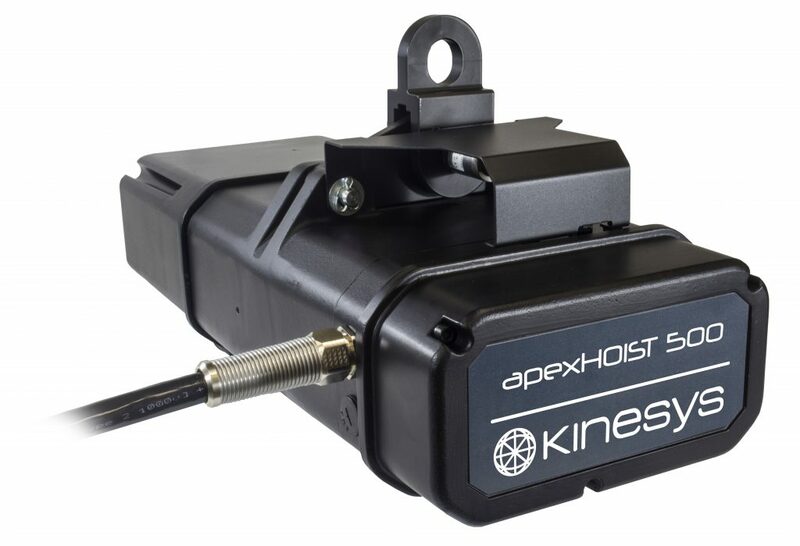 The Apex system from Kinesys is the complete solution to high-end chain hoist control applications.